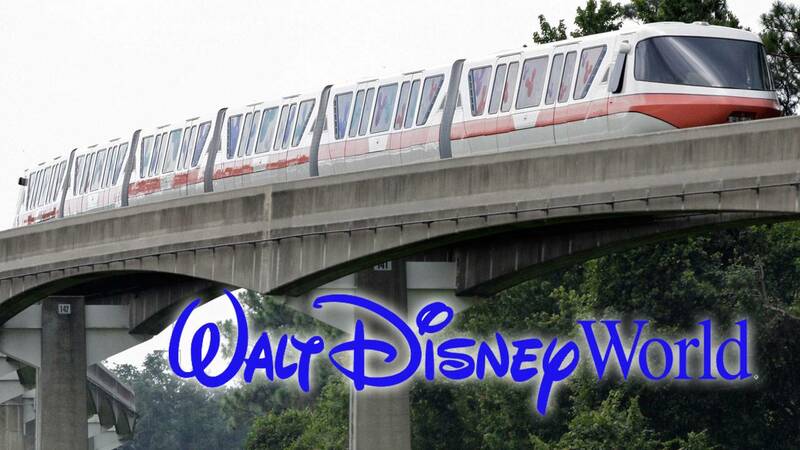 LAKE BUENA VISTA, Fla. - Walt Disney World officials have denied a report claiming the resort's iconic monorail system may soon be coming to an end. Screamscape, a popular theme park information website, reported Friday that the transportation system which zips passengers around the resort has aged past it reliability point. The report claims Disney officials are considering a plan to discontinue the monorail due to high maintenance and upgrade costs. The report adds that the closure of the Epcot line is "100% necessary," although any timeline of a possible shut down was not mentioned. According to the site, closing the Epcot line would allow more resources and materials to be used to keep the Magic Kingdom lines up and running. It added that the Express and Resort lines that currently operate around the theme park could be folded into one line. A Disney spokesperson told Local 10 the report is completely false and there are no plans to discontinue the system which has existed since Walt Disney World opened in 1971. The latest news comes days after video showed one of the Disney monorail trains operating while a door was open with passengers onboard.